Amid controversy over the European Commission’s increased scrutiny of American technology companies, the EU executive will propose new rules regulating online platforms, according to a leaked draft communication obtained by euractiv.com. Tech companies have worried that the rules on platforms will target the American giants that dominate the market. The Commission document explicitly names Google, Facebook, Amazon Marketplace and eBay. Since the debate over platforms heated up last year, there has been speculation about how the Commission will define platforms—lobbyists for internet firms insisted the term covers a very broad range of services and can’t be covered by a single legislative move. Earlier this month, national ministers from 11 EU countries wrote to EU Vice President Andrus Ansip warning him not to over-regulate platforms. In the draft document pre-dated 25 May, the Commission gives online platforms the wordy definition of “direct interactions between users via online systems […] that capitalise on data-driven efficiencies enabled by network effects”. Netflix is named as one example of a direct retail platform, which will not be covered by the EU regulations. The document also names Google’s Android store as a type of platform that will come under the Commission’s sights. 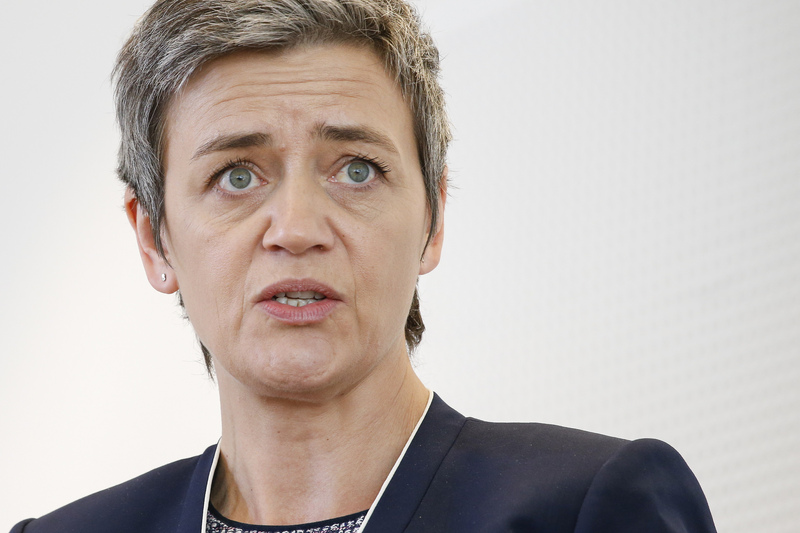 Last week, EU Competition Commissioner Margrethe Vestager charged Google for allegedly requiring mobile phone manufacturers to pre-install the Android operating system and for favouring Android services. The EU opened a new battle front against Google on Wednesday (20 April), slapping the US giant with anti-trust charges alleging it had abused the dominance of its Android mobile phone operating system. The Commission document on platforms stresses that EU regulators will take a “problem-driven approach”. “Overall, at this stage, there is no compelling case for general ex-ante regulation of online platforms across the board,” the communication reads. The draft points to some potential problems such as the unfair treatment of business and consumers, limiting competition and lack of transparency on data collection. Ansip recently admitted there is no “one-size-fits-all solution” to regulating online platforms. “In assessing and addressing some of these potentially adverse effects, the EU and national competition, consumer and data protection authorities have an important role to play,” the document reads. But the Commission sticks to vague wording to describe “any future regulatory measures” on platforms without indicating what kind of rules might be proposed when. One area where the Commission is forthright about its intention to regulate platforms is on the use of copyrighted material. Online platforms, according to the executive, “derive most of their value and benefits from knowledge of and/or control over content, data or services supplied by third party users”. “The Commission considers that specific regulatory action would be more effective through sectorial legislation,” the communication reads. The Commission is expected to propose new copyright legislation this September or October. It also notes the EU’s tiny share in the online platform market—only 4%. The Commission wants to come up with what appear to be non-legislative ways to boost home-grown online platforms in areas such as health, driverless cars and smart cities. The European Innovation Council, a new institute expected to be set up under EU Research Commissioner Carlos Moedas, has been tapped to lead that initiative. 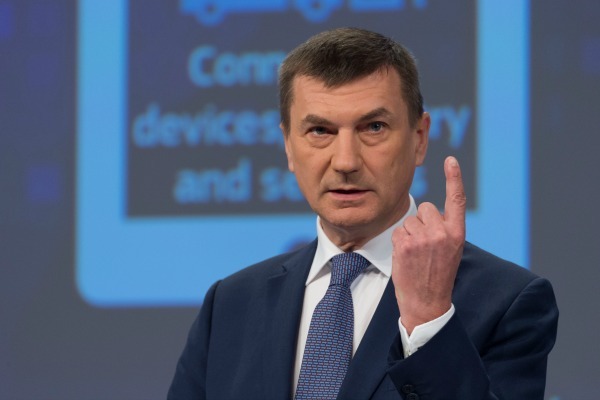 European Commission Vice-President Andrus Ansip rejected some member states’ proposal to limit the number of days of that digital content like Netflix can be accessed when Europeans are traveling in other EU countries. The European Commission presented its plans for the digital single market in May 2015 and announced that it would make concrete proposals on 16 initiatives in 2015 and 2016. The Commission also announced that it would launch an inquiry into online 'platforms', widely perceived to be a move to target large US-based tech companies. 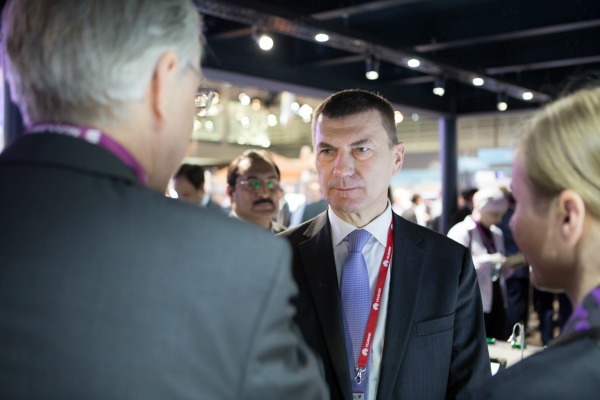 In April 2016, Commission Vice President Andrus Ansip said the Commission would take a "problem-oriented" approach to platforms and would not try to regulate them across the board. Ah yes, good ole fashion censorship never hurt anyone except the end user.